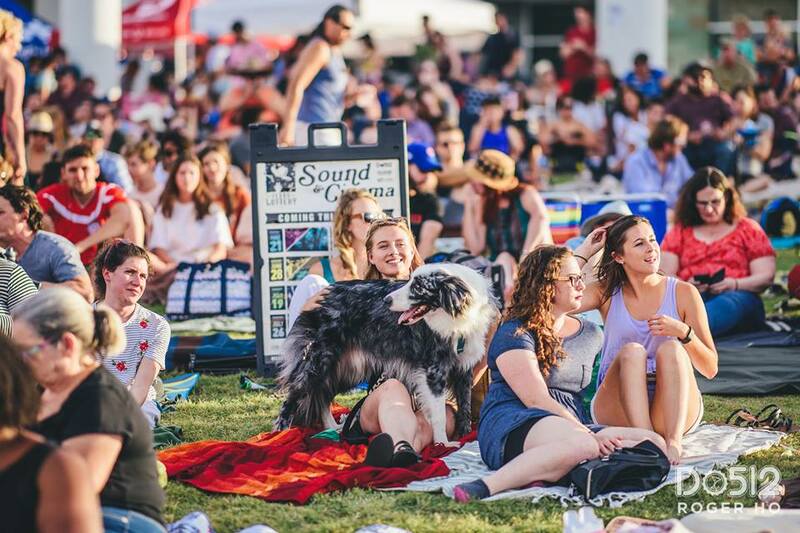 We’re so excited for another summer of Austin Sound & Cinema, presented by Do512 & Alamo Drafthouse, in partnership with the Long Center! 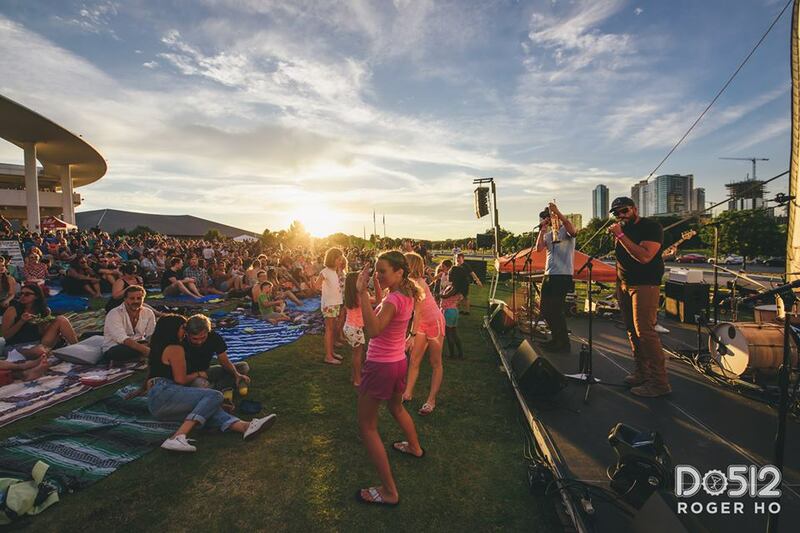 Starting on July 11, and happening on select Wednesdays on the Long Center lawn, you’ll get to watch movies under the stars, enjoy live and local music, get bites from a variety of food trucks, and have an overall great time with your fellow Austinites while taking in the beautiful downtown view. Sound & Cinema is FREE, all ages and a whole lot of fun! 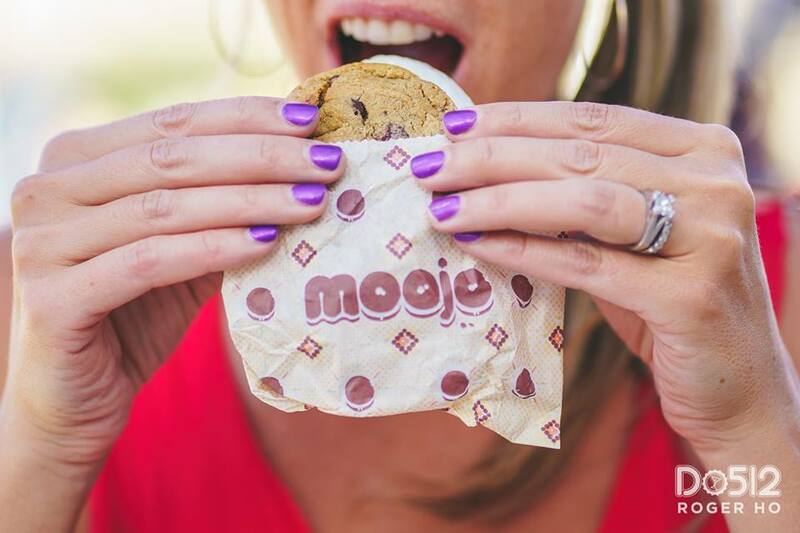 Food & Drinks: Like in past years you can count on mouth-watering food options available on site, including Austin’s Pizza, Garbo’s, Mama Fu’s, Moojo, Peached Tortilla, Newk’s, Rosarito, Uncle Louie G and Evil Wiener. For those 21 & up, full bar service will be available on the terrace offering a variety of cocktails, craft beers, and non-alcoholic drinks. What to Bring: You are welcome to bring personal water bottles, folding chairs, blankets, and pets (leashed, on the lawn only). Alcoholic beverages of any type, coolers of any kind, glass bottles, illegal substances, weapons, boom boxes or amplified sound, marketing leaflets or other promotional items are not allowed. Parking: For $8, you can park conveniently in the Long Center garage. There will also be extra bike racks at the Long Center for each event. HUGE THANKS to our sponsors: Long Center, Howdy Honda, Waterloo Water, Austin Eastciders, Celis Brewery, North by Northwest, and Imperial! For more info and updates, please visit soundandcinema.do512.com. You can also follow on Facebook & Twitter.